You'll be whipping up delicious projects with the Apricot Premium Dye Ink Pad from Lawn Fawn! 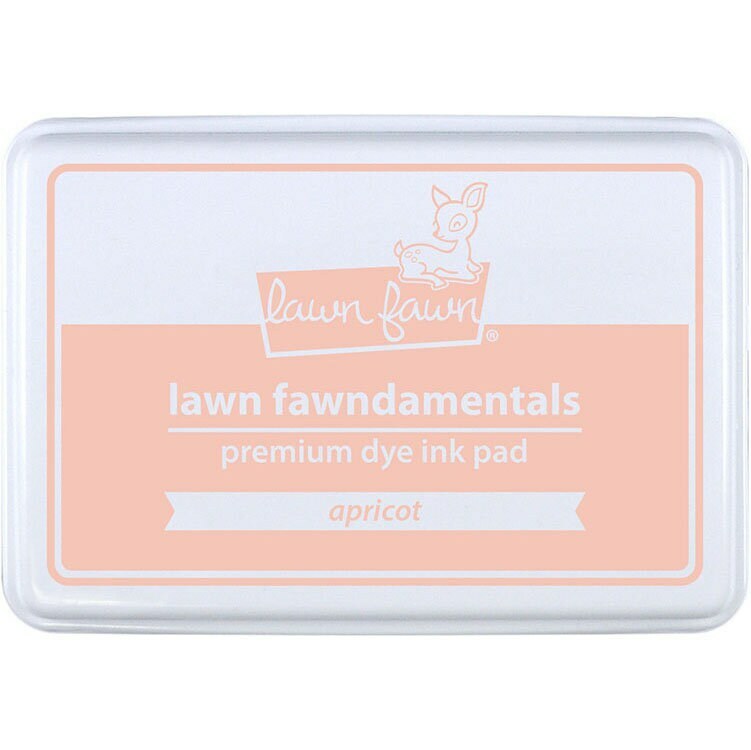 There is one full size Lawn Fawndamentals ink pad included in the package. Made in the USA.